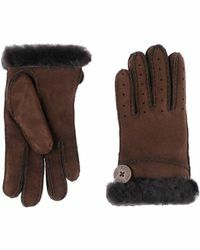 No winter is complete without your Uggs, and the Australian sheepskin mastermind will now keep your hands as warm as your toes. 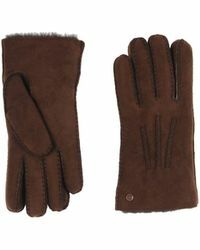 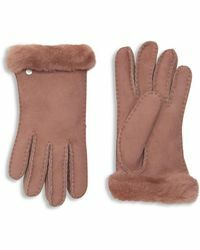 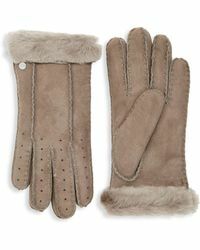 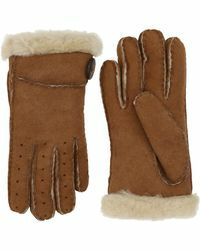 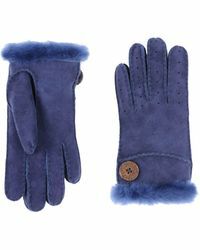 From cosy suede mittens to elegant leather gloves, choose from a range of tans to match your winter wardrobe. 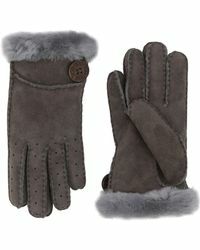 Each design is branded with trademark UGG logo, premium sheepskin and luxurious lining.